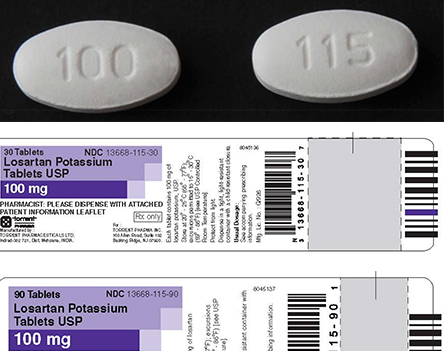 The FDA issued a voluntary recall of Losartan potassium tablets Thursday. In August, the FDA issued a voluntary recall of certain batches of the drug valsartan, which is used to treat high blood pressure and heart failure. 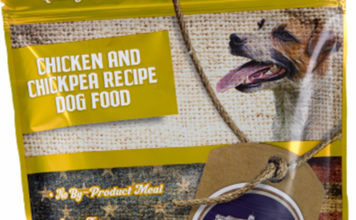 The recalled drugs were manufactured by Zhejiang Huahai Pharmaceuticals in China and contain a chemical known as N-nitrosodimethylamine (NDMA), which has been shown to increase the occurrence of cancer in animals. 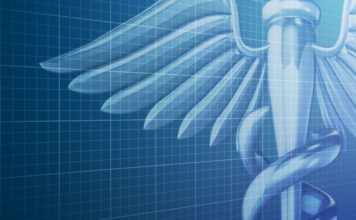 Patients can see a list of the recalled medications, as well as a list of products containing valsartan that have not been recalled, on the FDA’s website.